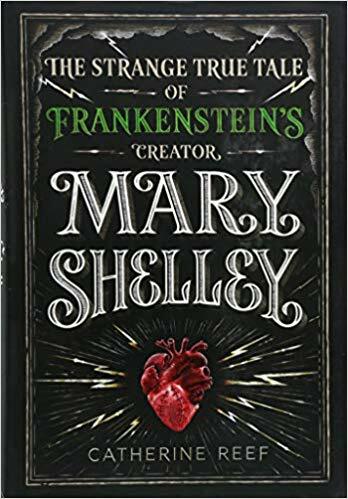 The story of Frankenstein’s creator is a strange, romantic, and tragic one, as deeply compelling as the novel itself. 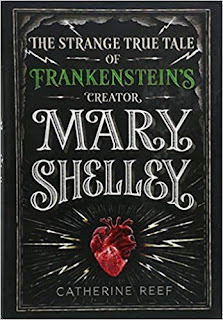 Mary ran away to Lake Geneva with the poet Percy Bysshe Shelley when she was just sixteen. It was there, during a cold and wet summer, that she first imagined her story about a mad scientist who brought a corpse back to life. Success soon followed for Mary, but also great tragedy and misfortune.